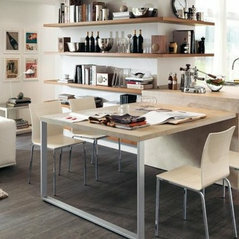 Commented: Help me spruce up my living roomSimple elegant living system furniture adds interest and functionality. 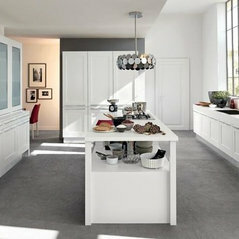 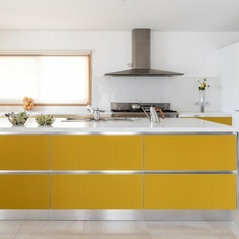 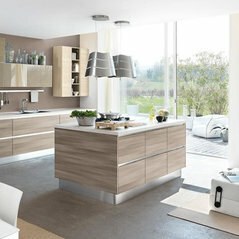 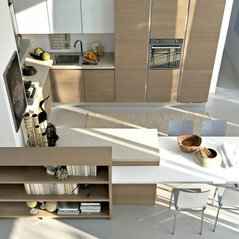 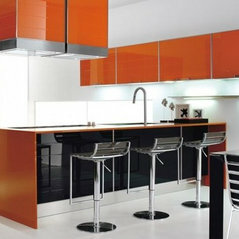 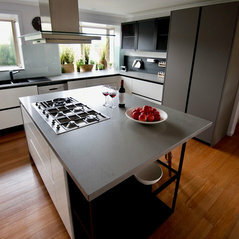 Finishes and designs can be customised to suit any space. 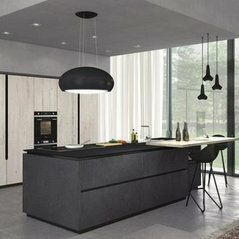 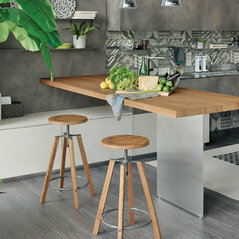 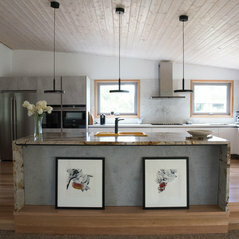 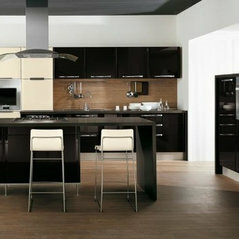 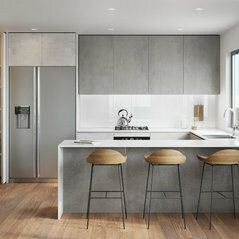 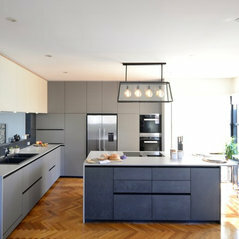 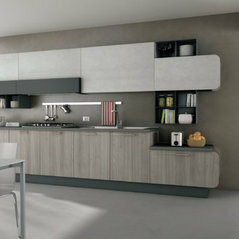 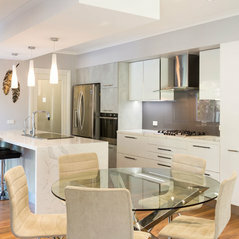 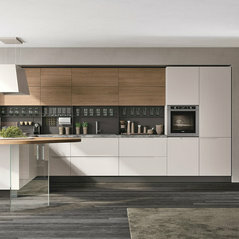 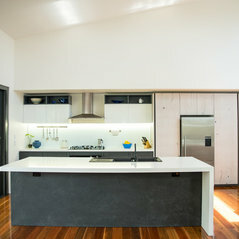 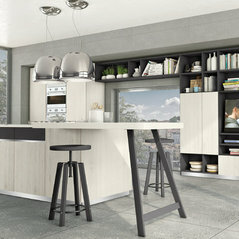 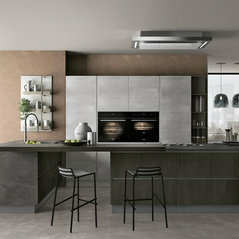 Commented: Redesign dark living roomIntegrated Kitchen &amp; Living cabinets unifies the space increasing aesthetics and functionality.